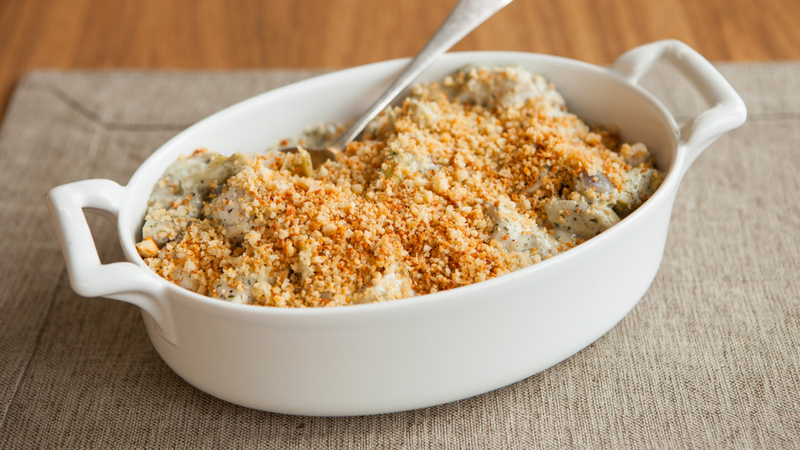 For a "lighter" casserole, look for low-fat cream of celery soup. Serve with a side salad for a complete meal. 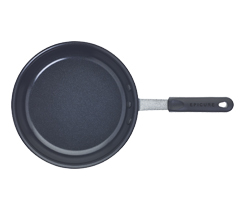 Heat an Fry Pan to medium-high and lightly mist with vegetable oil. Sauté onion for approximately 3 minutes. Add chicken and cook until lightly brown on all sides. 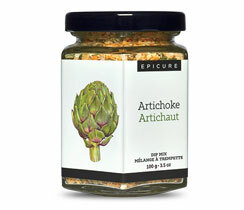 Add cream of celery soup, milk, artichokes and Seasoning for Hot Artichoke Dip. Stir well and bring to a gentle simmer. 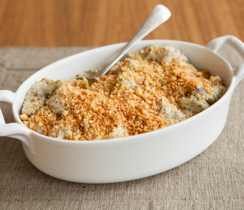 Remove from heat and sprinkle breadcrumbs and Parmesan cheese evenly overtop. Bake uncovered for 15–20 minutes, or until chicken is fully cooked and top pleasantly browned. Tip: Make using any variety of condensed cream soup.Serve with a side salad and prepared Epicure Dressing.